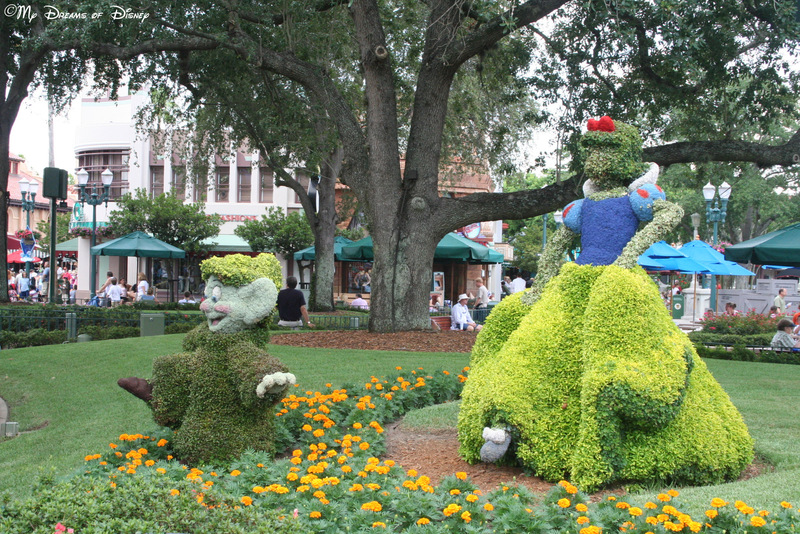 Over at Disney’s Hollywood Studios you can find this nice topiary of Snow White and Dopey. I like this because of the colors, the lighthearted attitude of Dopey, and the serenity that the area provides. 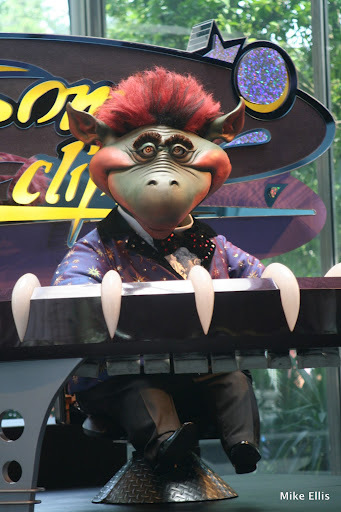 It looks like I could just sit there, watching a parade or the people, and have a grand time! Plus, the green of the shrubs and grass and flowers fits perfectly in with St. Patrick’s Day! This post is being shared as part of the Wordless Wednesday Blog Hop, which is hosted by my friend Deb over at Focused on the Magic! Thanks Deb for hosting the blog hop, and if you all want to see the rest of the entries, just click on the button below!